Lucille Ricksen was born Ingeborg Erickson on August 22, 1910, in Chicago, Illinois. 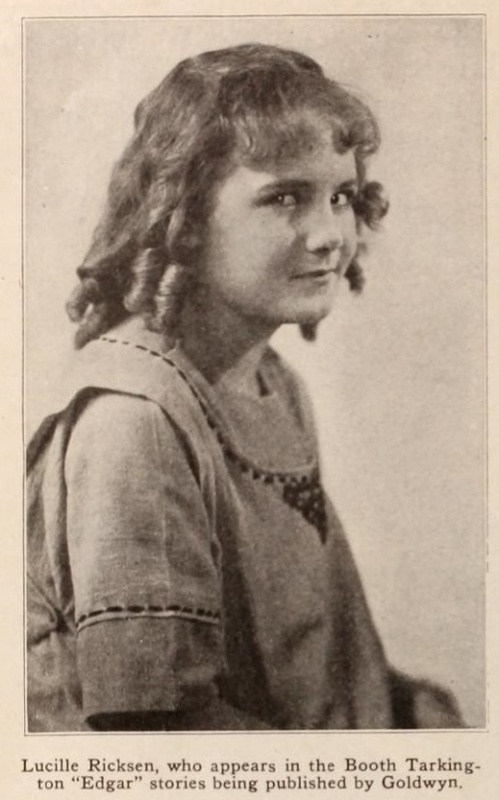 She worked a child model and made her film debut at the age of five. Her parents separated and her mother took her to Hollywood in 1920. Ten year old Lucille was offered a contract with Samuel Goldwyn and starred in a series of short films. She often had to work long hours but she always said she was having fun. 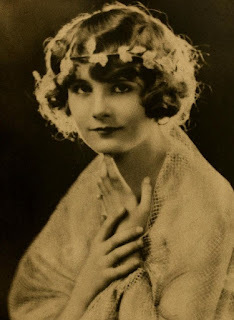 In 1922 she starred opposite Marie Prevost in The Married Flapper. The following year Lucille was given a starring role in the drama The Rendevous. Although she was only thirteen the studio lied and said she was actually sixteen. The press called her "the youngest leading lady in movies". Lucille developed a close relationship with producer Sydney Chaplin (brother of Charlie Chaplin) who was twenty-five years older than her. She became one of Hollywood busiest starlets and was chosen as one of the WAMPAS Baby Stars. 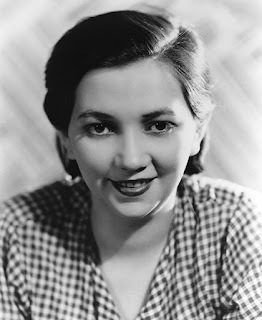 In 1924 she made ten films including Vanity's Price, The Galloping Fish, and The Valley Of The Wolf. Unfortunately the teenager started suffering from exhaustion and malnutrition. She was diagnosed with tuberculosis and became bedridden. Lucille's mother kept a bedside vigil but the stress caused her to have a fatal heart attack. 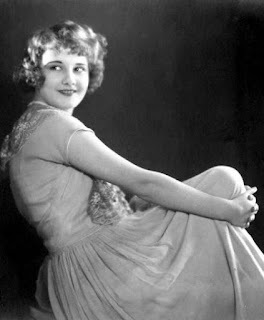 Following her mother's death Lucille was cared for by family friends including actress Lois Wilson. During one of her conscious moments Lucille said "Mother wouldn't want me - die - Mother said - Wonderful future - Going to do big things - Won't die! I won't!" Sadly on March 13, 1925 she passed away from complications of tuberculosis. Lucille was only fourteen years old. There were rumors that her death had actually been caused by a botched abortion. Lucille was cremated and she was buried with her mother at Forest Lawn in Glendale, California. 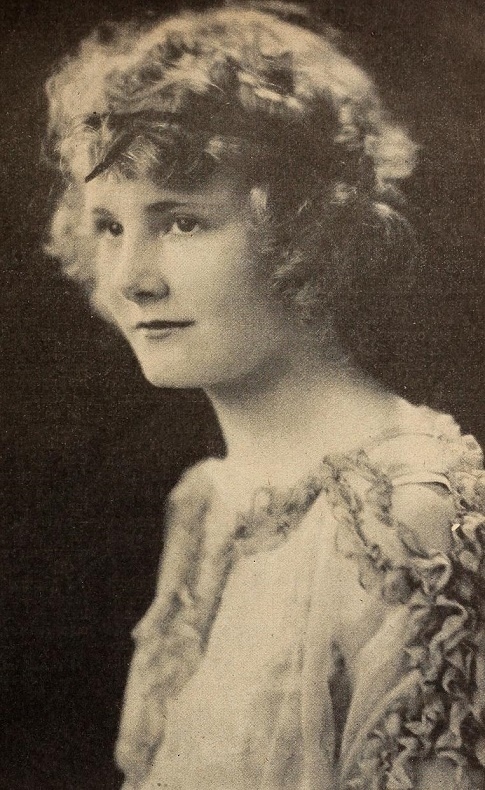 Her final film, The Denial, came out ten days after her death.